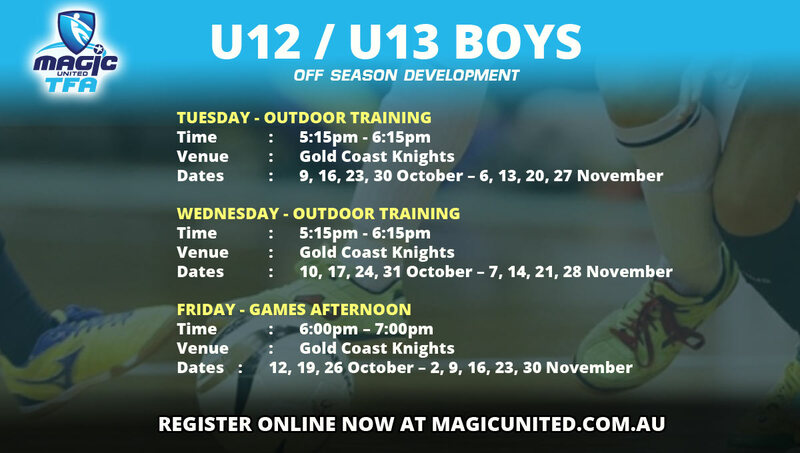 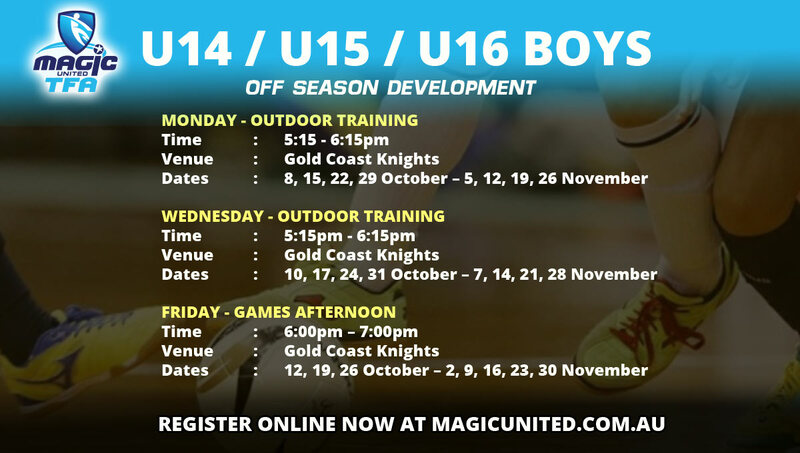 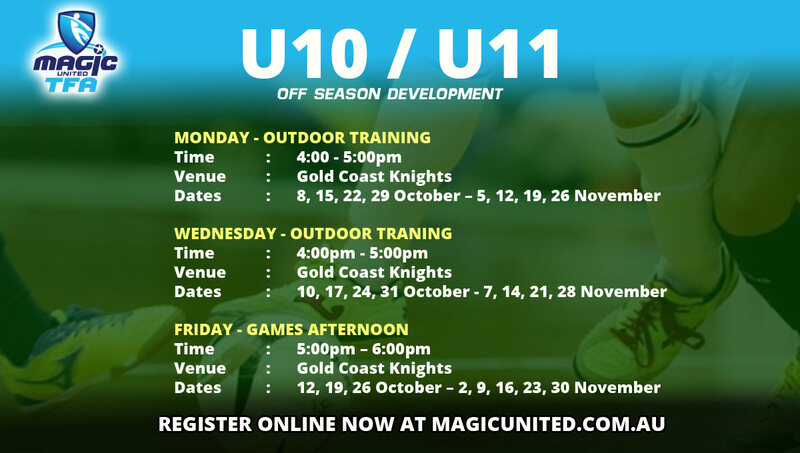 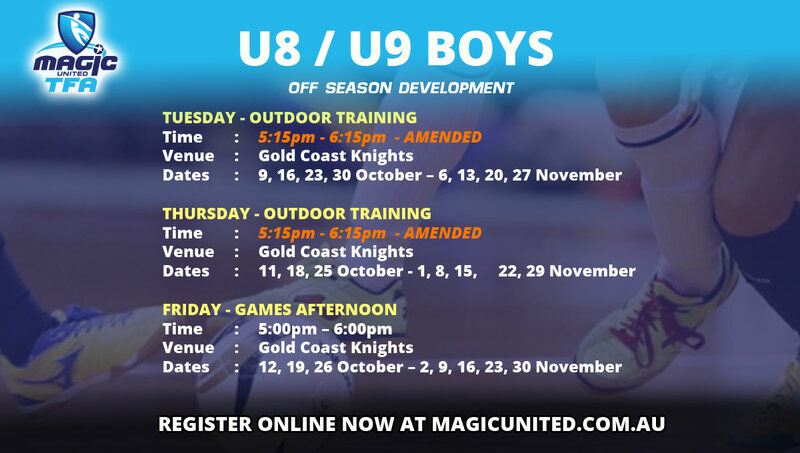 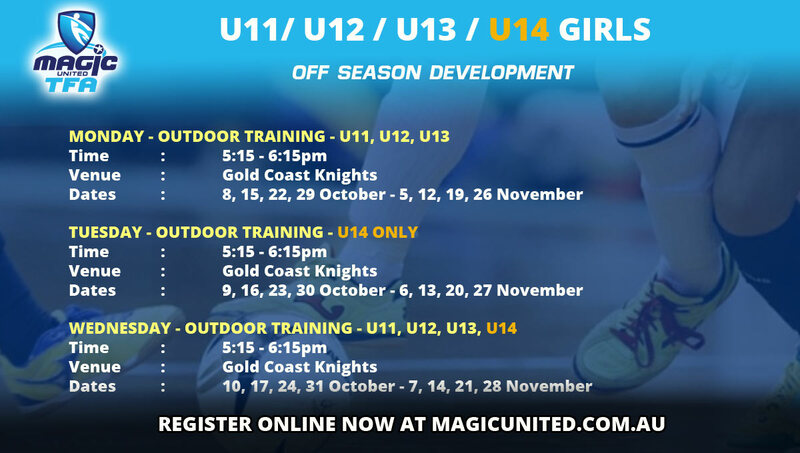 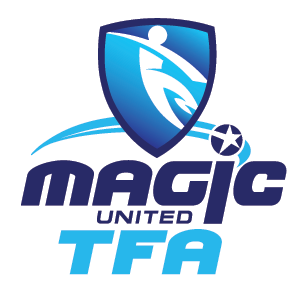 We are delighted to announce our off season program which takes into consideration the needs of our members. 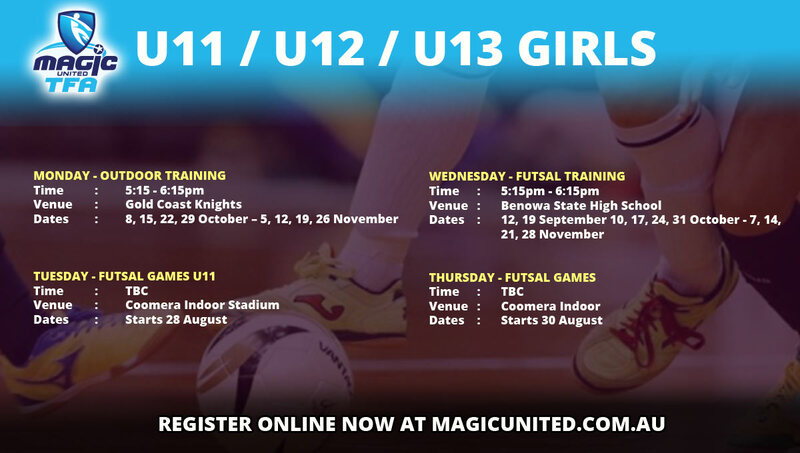 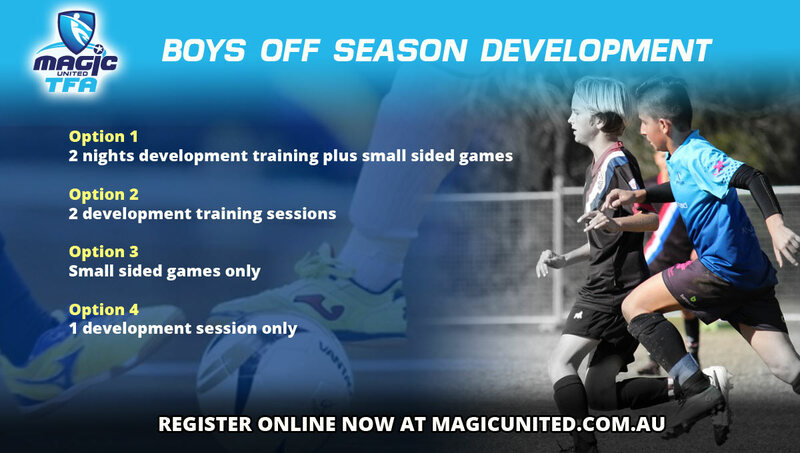 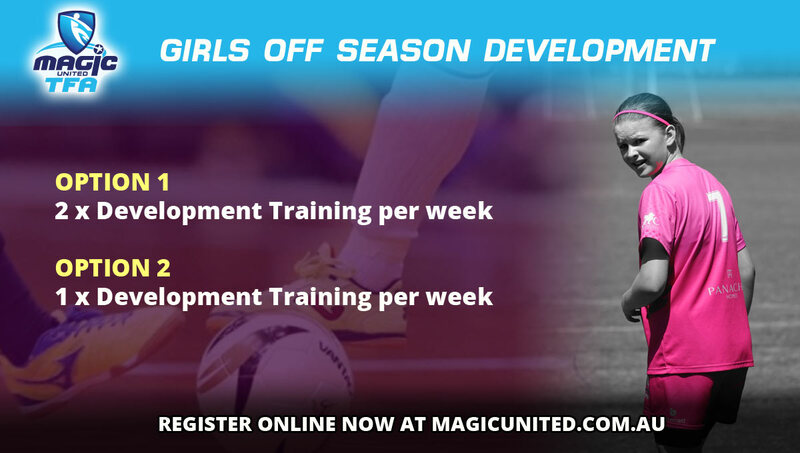 Players will have the option of a Development Program with a game, or just development training. 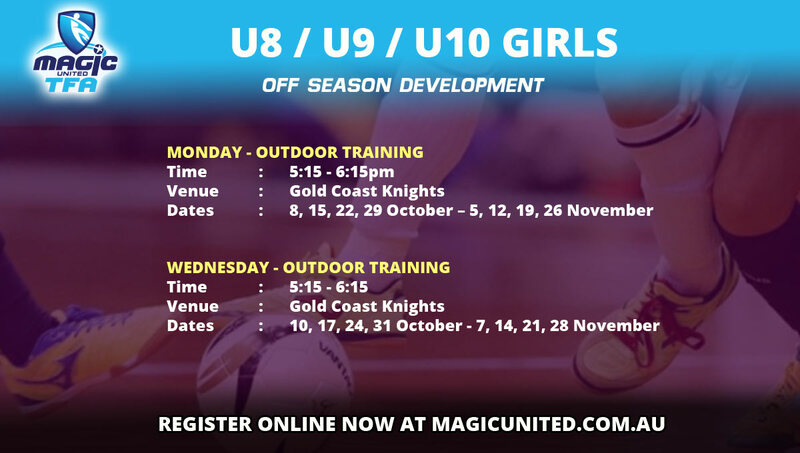 Simply view the options and decide what is best for your child’s development.